I am a binge reader. When I find a series I like, I read the whole thing..
and when a new one comes out I often re-read the series so I am on the right wave length. I have my parents to thank, who always read to us from babies and encouraged us to read what we wanted. 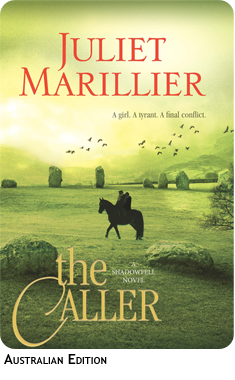 Juliet Marillier is one of my favourite authors. The worlds she creates are so absorbing and detailed and totally addicting. I do not want to give to much away about the books as they are so worth the read and the adventure of discovering the tale. 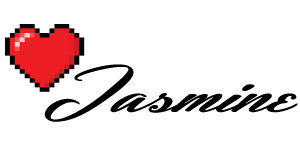 "its name is spoken only in whispers, if the people of Alban dare to speak it at all: Shadowfell. 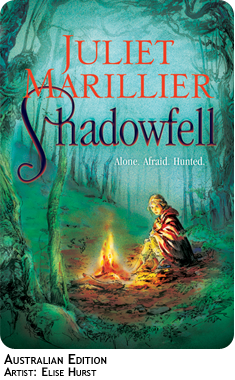 The training ground for rebels seeking to free their land from the rule of the tyrannical king is so shrouded in mystery that most believe it to be a myth.But for Neryn, Shadowfell’s existence is her only hope. She is alone and penniless, a fugitive concealing a treacherous magical power that will warrant her immediate enslavement should it be revealed. She finds hope of allies in the Good Folk, fey beings whom she must pretend she cannot see and who taunt her with chatter of prophecies and tests; and in a mysterious stranger who saves her from certain death but whose motives remain unclear.Will Neryn be forced to make the dangerous journey alone? 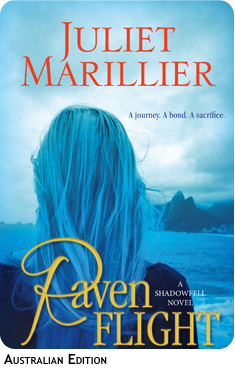 She must reach Shadowfell, not only to avenge her family and salvage her own life, but to rescue Alban itself." If fantasy books are your thing... you should definitely try this series... I loved every second. What is your reading record? ?